The third #MyMonaghan video is being released today. 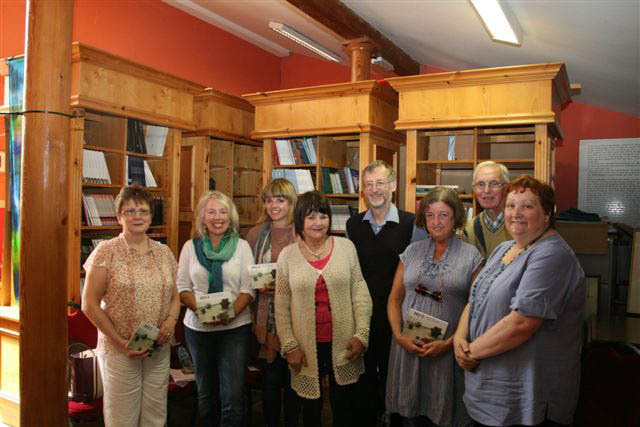 Each video in the series features local people, talking about their passions and telling their stories. 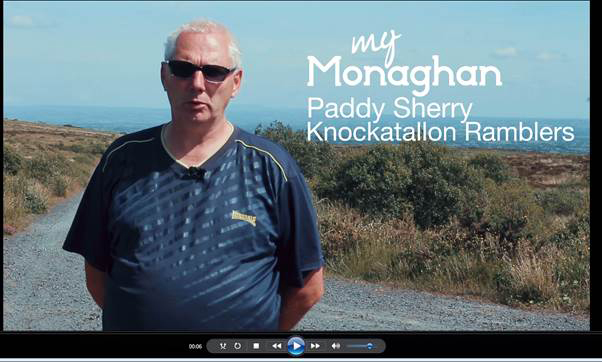 In the third video, Paddy Sherry, from the Knockatallon Ramblers, talks about the different walks on Sliabh Beagh including his favourite – the Tra walk which covers bog, country roads and lanes. He encourages his rambling groups to go ‘off road’ to discover some of the secret hide-outs in the area including the ‘Three County Hollow’ and one used by a highwayman in the 17th century. Inniskeen Road July Evening Festival 2018 a great success.